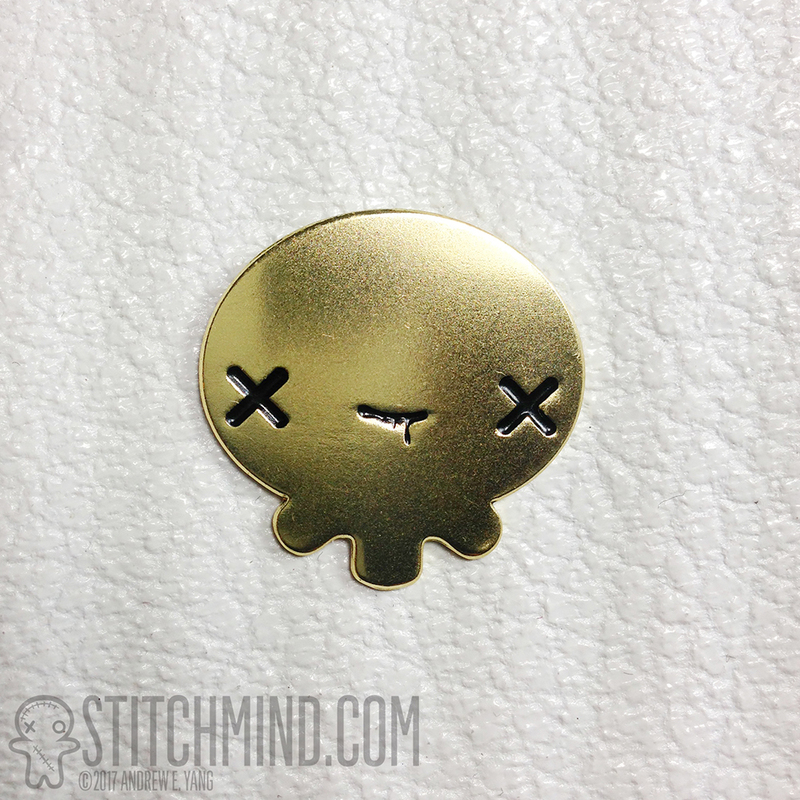 An enamel pin of Sheep Spirit. About 1 inch tall. 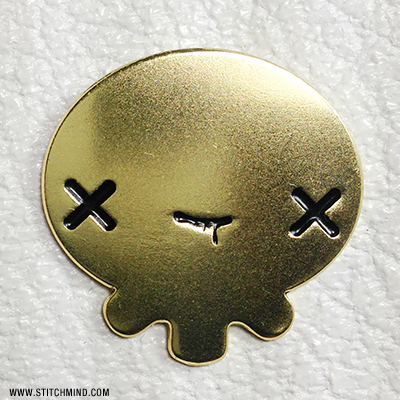 Available in gold metal or silver chrome.